Thank you all so much. Your comments make me cry from your kindness and compassion. I don't know why you see the things in me that you do but it means everything to me. As suggested, I added my vitamins to my Amazon wishlist. No pressure, ever. This is the wall above my bed. 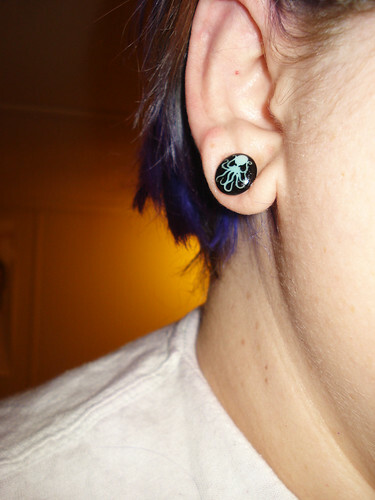 And these are my octopus plugs.